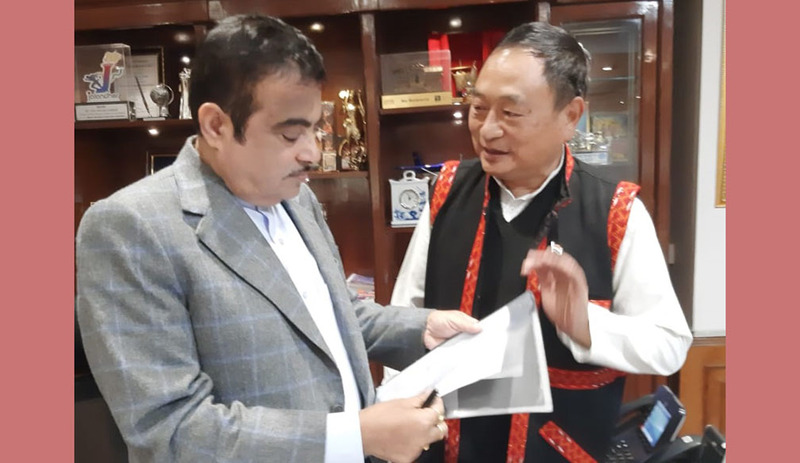 Arunachal East MP Ninong Ering on Tuesday met union road, transport & highways minister Nitin Gadkari in New Delhi and discussed the early approval of the much-needed road from Pasighat in East Siang district to Dari in West Siang via Koyu in Lower Siang. Union minister Gadkari said that the road would be constructed for sure. “To reach State capital Itanagar from middle and eastern Arunachal, one has to travel via Assam. But repeated and series of bandh calls by different organisations of Assam at various places affect the people of Arunachal for simple travelling with their State,” Ering said.